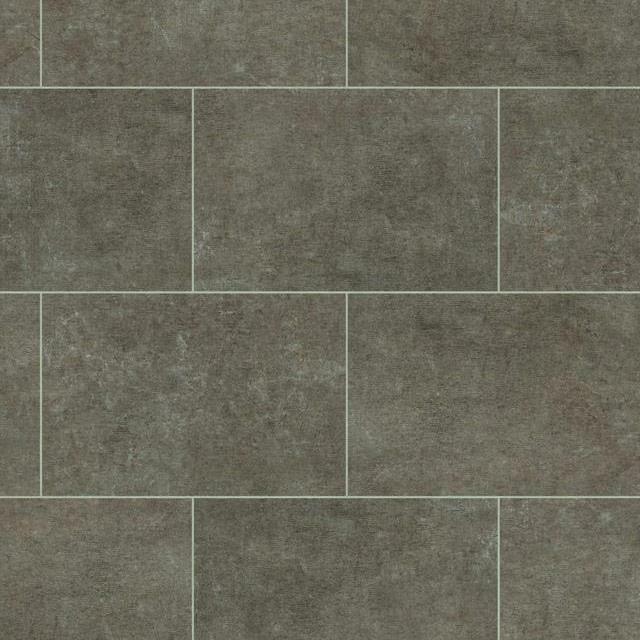 Karndean Da Vinci features both modern and classic patterns, in an array of colours and finishes, to suit virtually any décor. 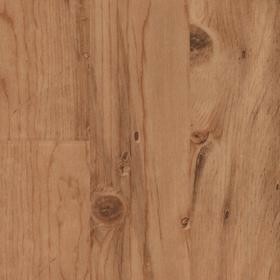 This collection of luxury vinyl flooring includes a variety of designs that reproduce natural wood and stone materials in great detail. 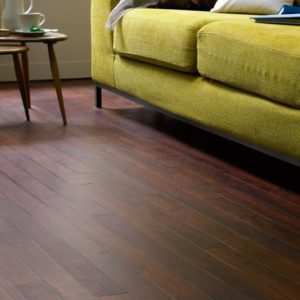 Made with bevelled edges, these vinyl planks and tiles from Karndean Design Flooring will bring a stylish accent to any room. 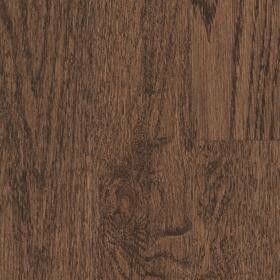 In terms of design, the Karndean Da Vinci collection stands out with striking patterns as well as bold colour contrasts and highly realistic wood and stone effect textures. 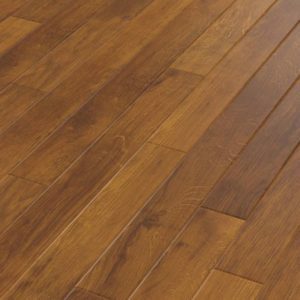 Here you can find wood-style floors that look exactly like light maple, warm oak, smoked wood, or luxurious walnut. 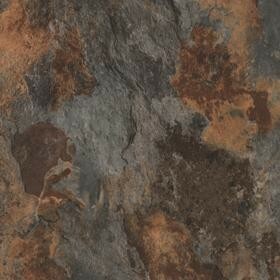 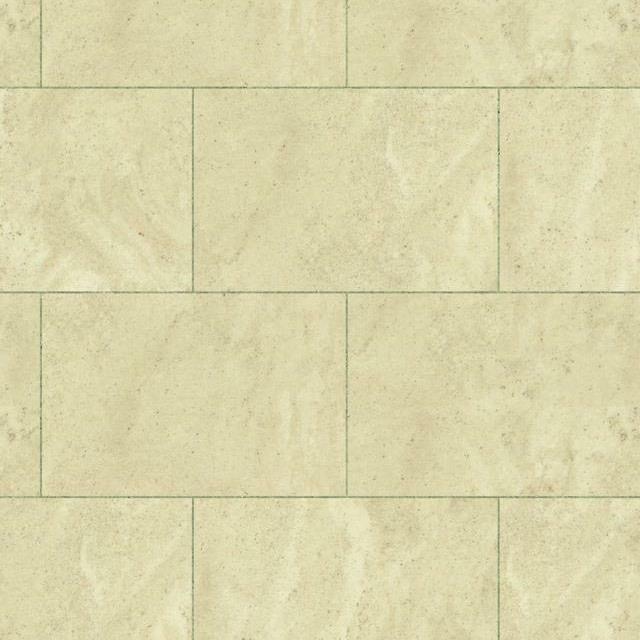 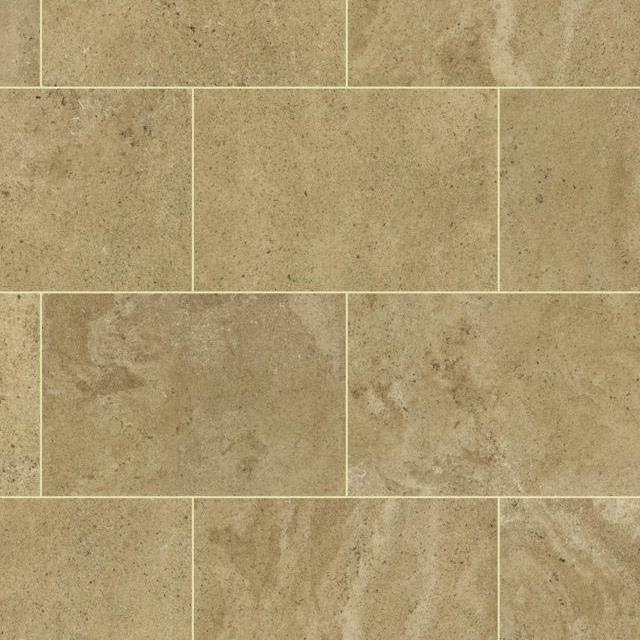 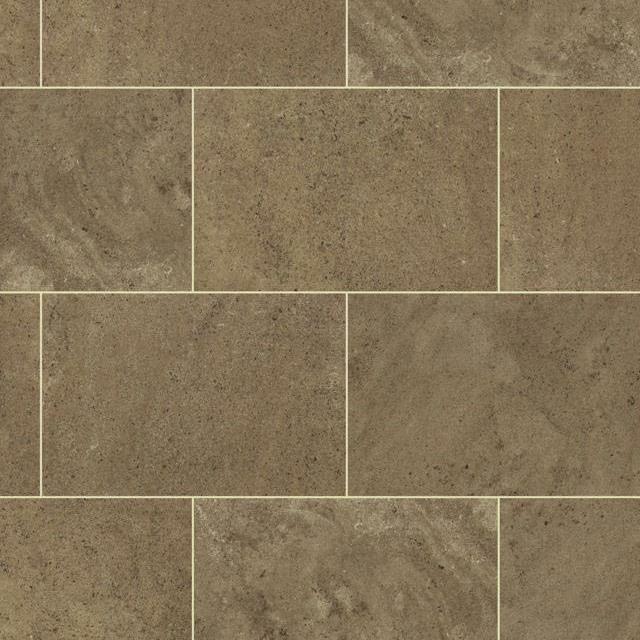 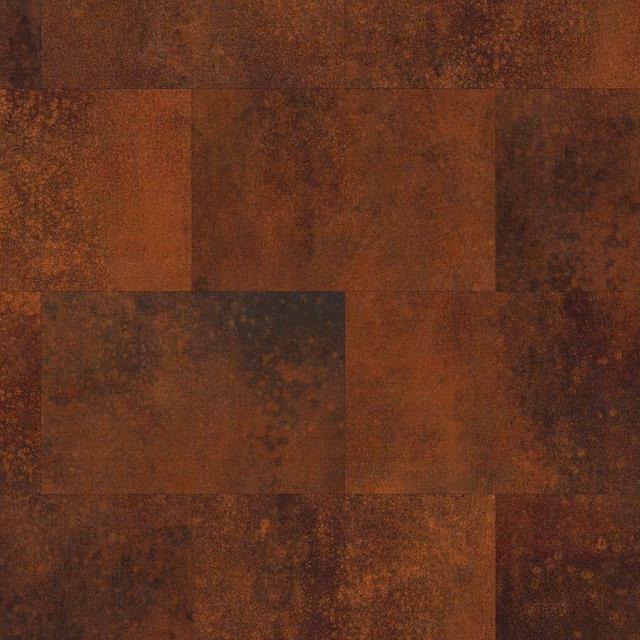 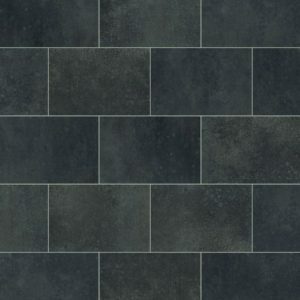 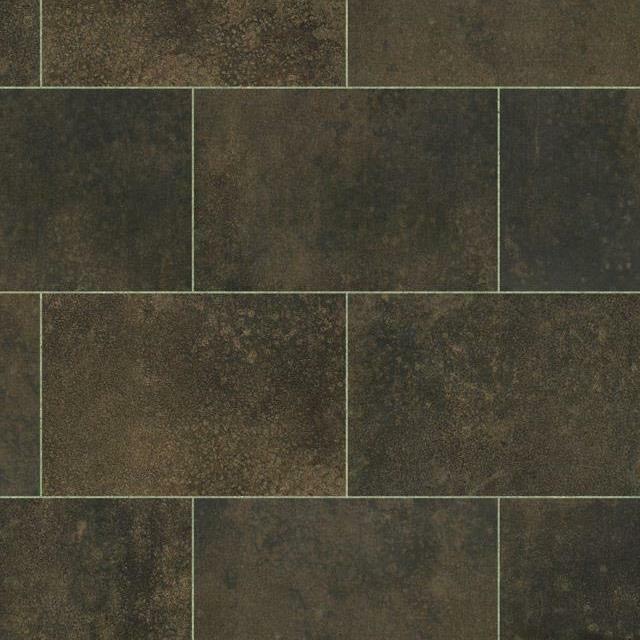 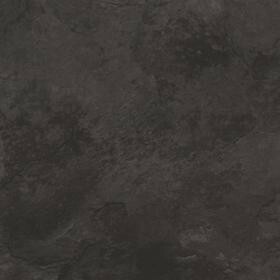 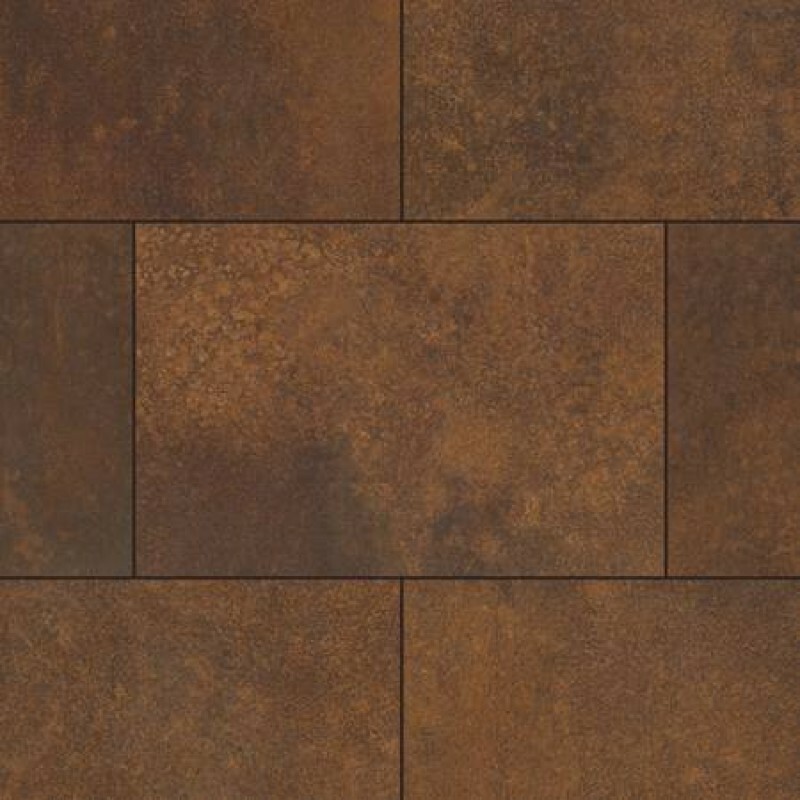 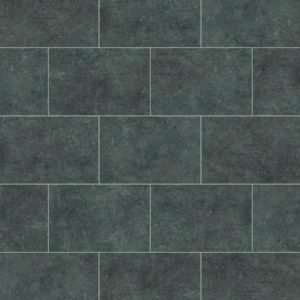 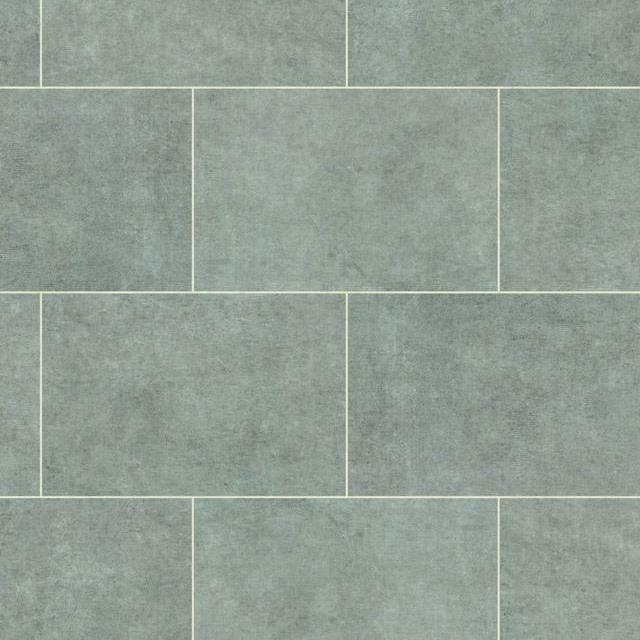 Likewise, the stone effect luxury vinyl flooring boasts more neutral beige colours or striking palettes that include muted blue, rusty orange, and rich brown. 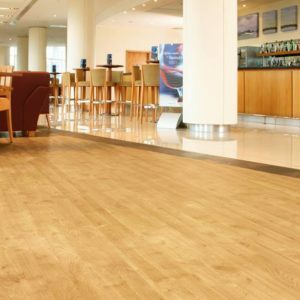 All of these Karndean Design Flooring luxury vinyl floors feature a tough construction that can handle the demands of a busy modern home. 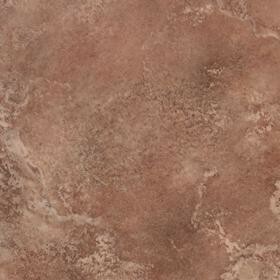 They have a 0.7mm wear layer that keeps the surface safe from scuffs, stains, and scratches. 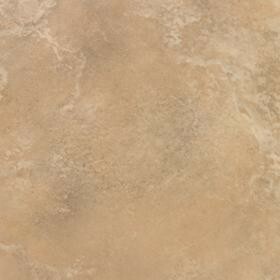 At the same time, this wear layer makes cleaning and maintenance easy. 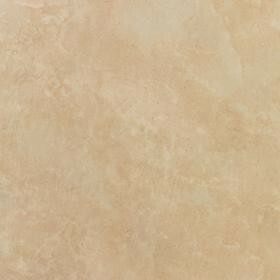 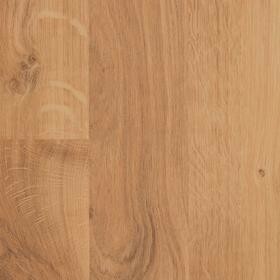 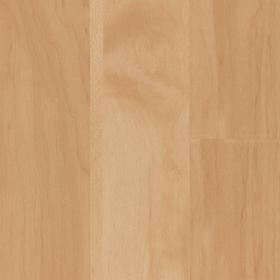 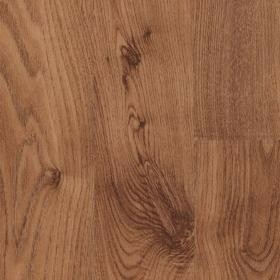 As an extra quality assurance, the Da Vinci luxury vinyl flooring comes with a lifetime residential guarantee.